Does anyone know where S and T Francey’s ( could be Francis’s) marble works was on Brownlow Hill ? It was there in 1790 and still there in 1911. Any pictures would be great. 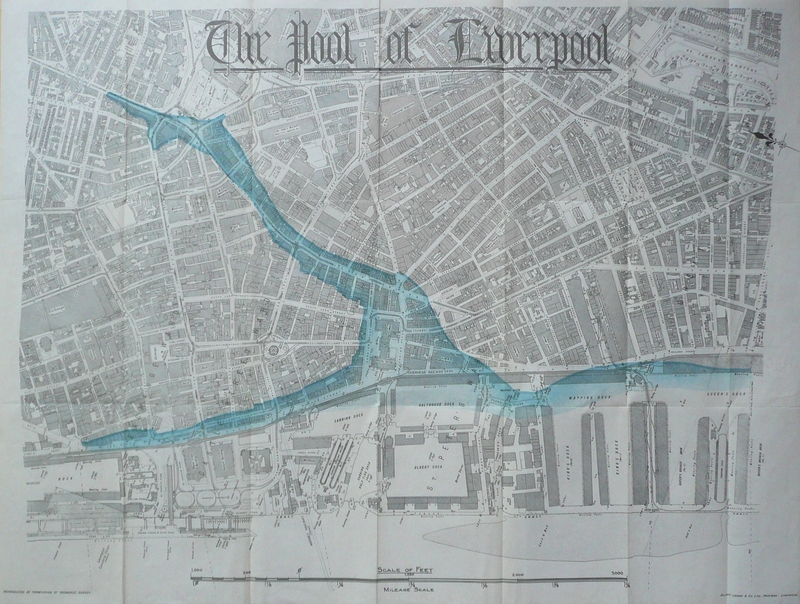 I have been looking for information on Liverpool’s coastline before the construction of Jesse Hartley’s docks – in order to study the development and reclamation of land. I have found old, drawn maps but cannot relate them back to the present day streets/urban situation. Do you have any suggestions as to how I can go about finding accurate information about the development of land along Liverpool’s coastline?